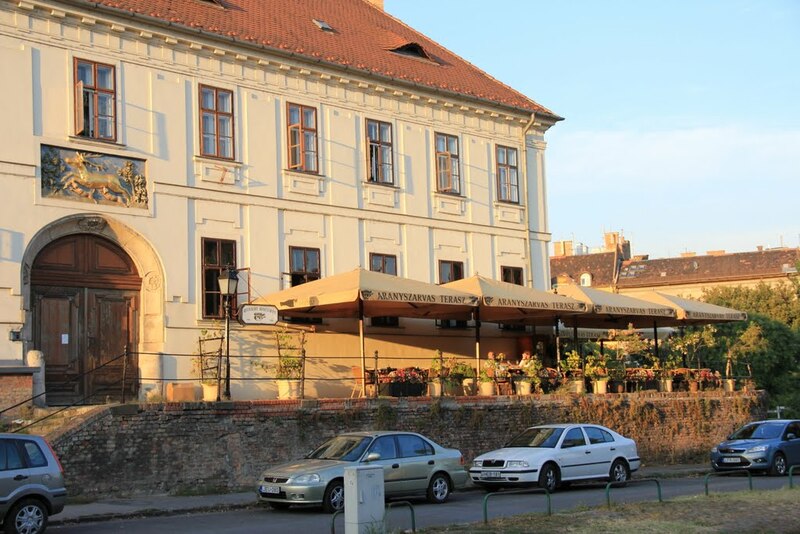 Our restaurant has a panoramic terrace, which offers great views at the foot of the Buda Castle. Due to the huge size, our guests can comfortably fit, while enjoying delicious cuisine, which is combined with beautiful landscapes. Delicious food lovers are in the right place. Excellent Hungarian flavors and attentive service await our dear guests. Our goal is to show our guests the variety and uniqueness of Hungarian gastronomy in addition to known Hungarian flavors. 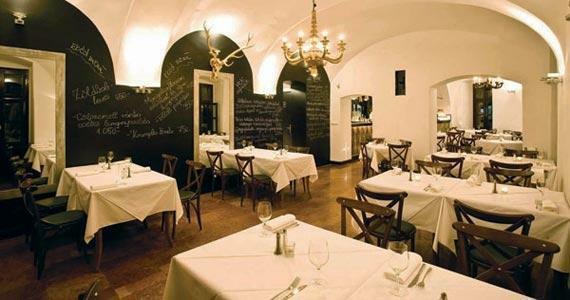 During the 25 years of our restaurant we organized myriad of private and business events. The repertoire of our services is wide, the event organising is set to our partner’s preferences, to fully satisfy the requests. 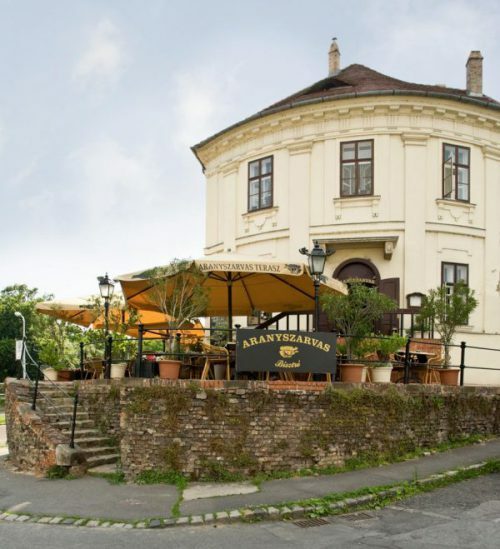 At the base of the Buda Castle, we offer a unique solution for the professional, complex and cost-effective implementation for your events. Nagyon jól éreztük magunkat. Isteniek az ételek, a személyzet tagjai pedig nagyon kedvesek voltak. Mindennel elégedettek voltunk. Máskor is szívesen látogatjuk meg az éttermet! A céges buli nagyon jó volt… A hangulat, az ételek, a személyzet is szuper volt!